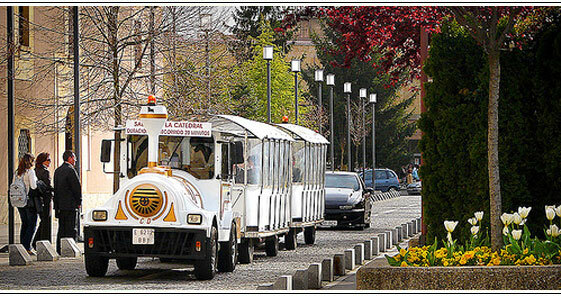 A tour around Salamanca old town on the tourist train is a wonderful experience, and a comfortable, fun way to get to know the city. If you enjoy visiting the old town with a professional to tell you all about the city, you can sign up for one of the guided tours organised by the official tourist guides. 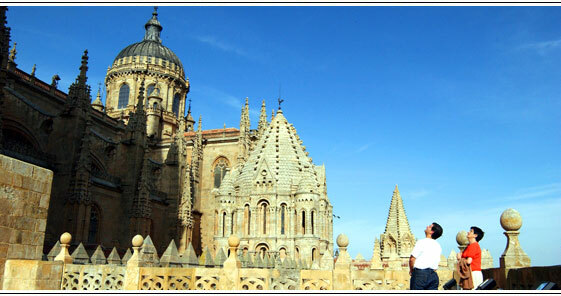 You choose: panoramic visit, basic tour, Salamanca illuminated by night, legends and anecdotes, etc. 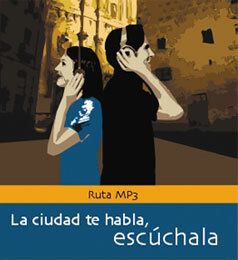 ...you can rent the new audio guide from the Municipal Tourist Office. 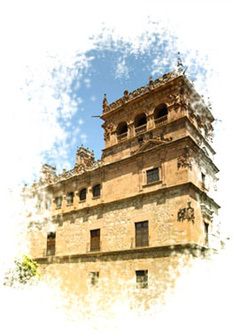 This is an MP3 with several tracks, which will give you an explanation of Salamanca’s main monuments. In your own way and at your own pace, for just 12 euros. Available in Spanish, English and French.